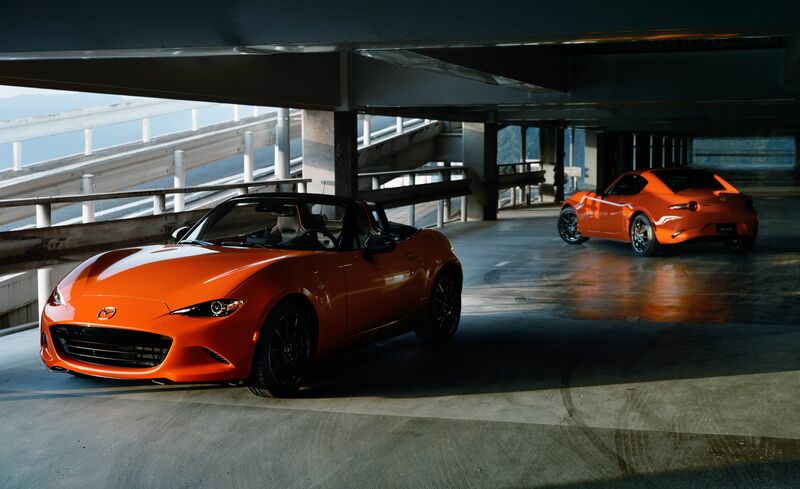 Mazda Motor Corporation unveiled the Mazda MX-5 30th Anniversary Edition today at the Chicago Auto Show, which runs until 18 February. 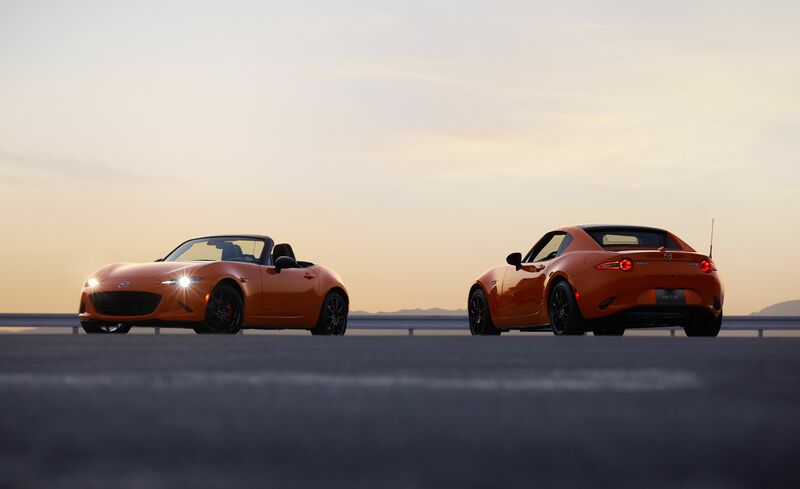 After 30 years and more than 1 million units sold, Mazda feels that the MX-5 has grown into more than simply its own creation. It now belongs to the fans around the world who have supported the development of the model. 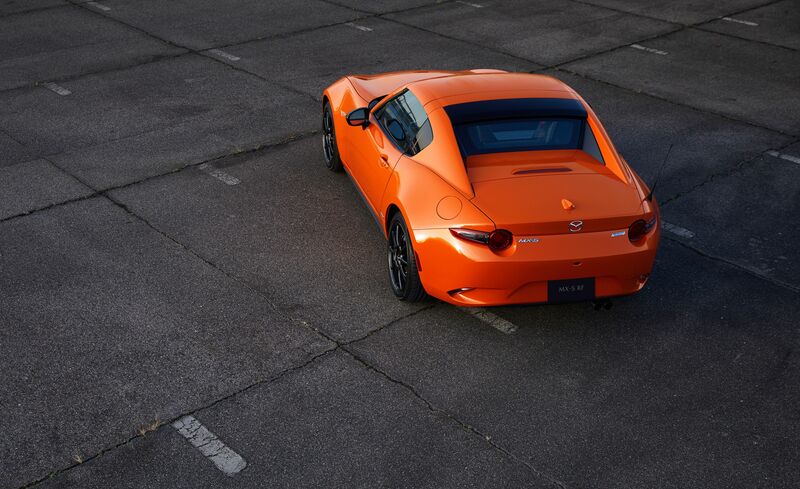 To express its gratitude and the high hopes Mazda has for the future of the MX-5, the company developed Racing Orange for the new limited edition, an exclusive body colour that evokes the breaking dawn of an exciting new day. 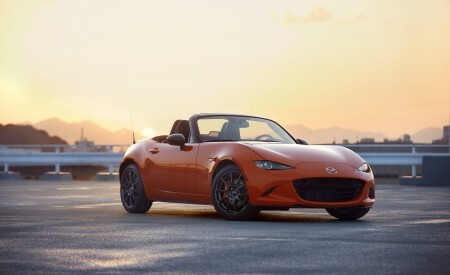 In addition to Racing Orange, the MX-5 30th Anniversary Edition features forged aluminium wheels (Rays ZE40 RS30) developed exclusively for the MX-5 in cooperation with Rays Co., Ltd. and a 30th anniversary badge displaying the model’s serial number. 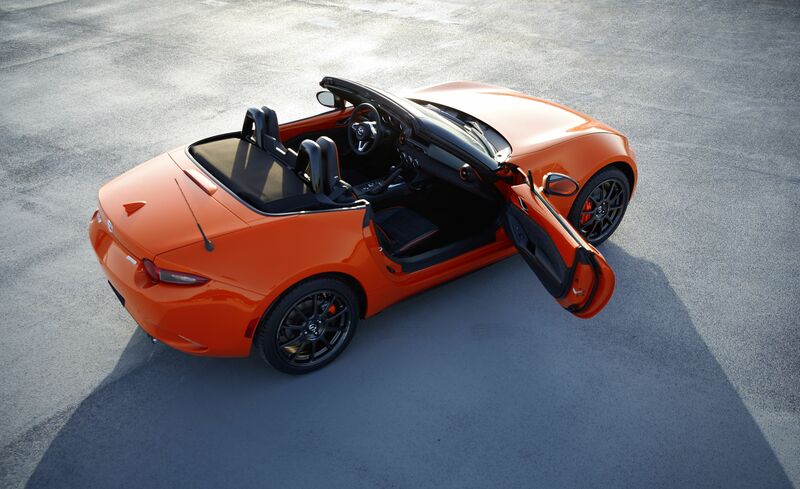 Sales will be limited to 3,000 units worldwide including both the soft-top and RF retractable hardtop models. 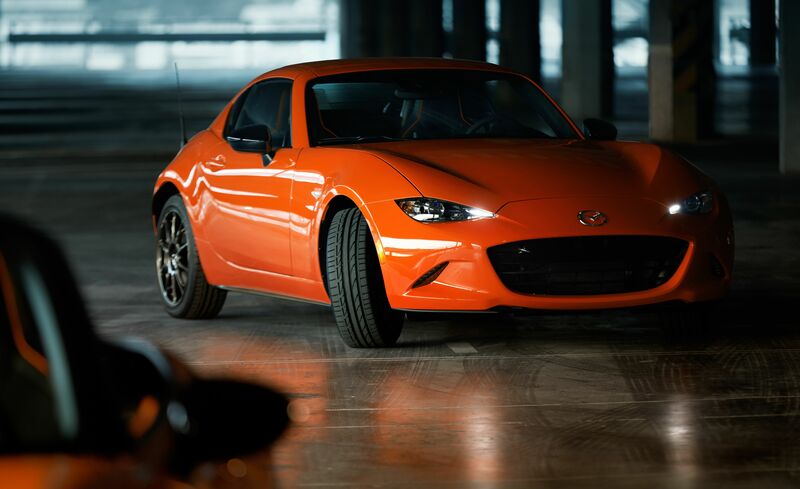 First unveiled at the 1989 Chicago Auto Show, the MX-5 was an immediate success. 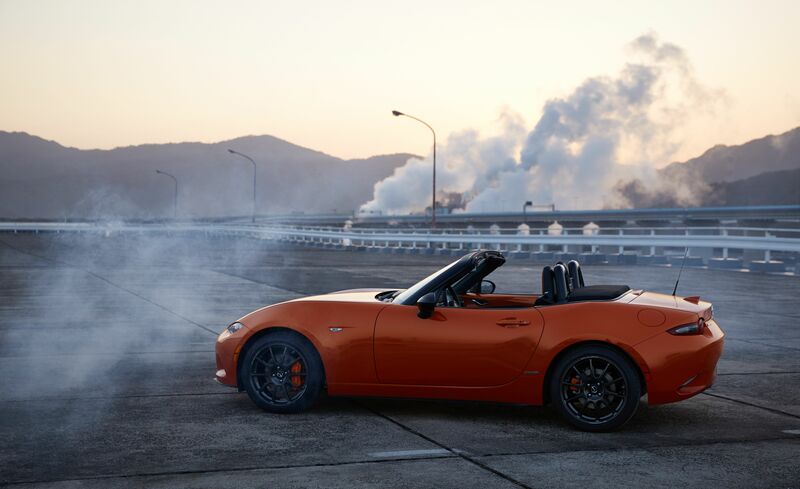 Three decades and four generations on, it still dominates the roadster market. 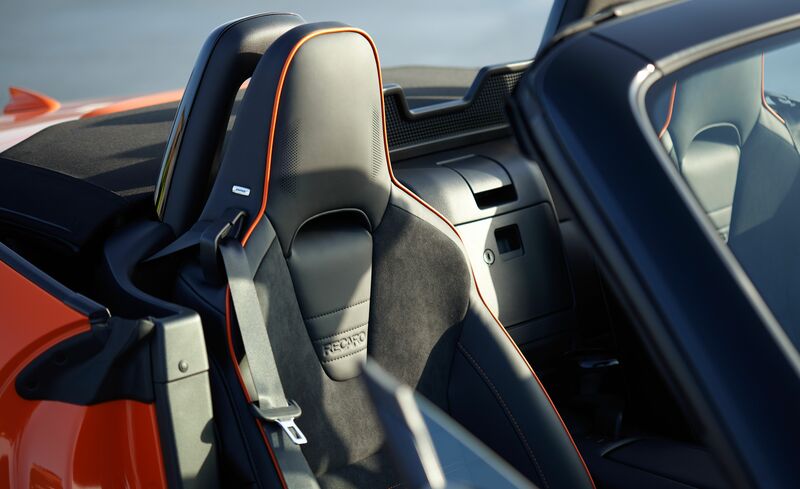 Along the way, the two-seater has always remained true to the original principle of an affordable, lightweight and above all fun-to-drive roadster. 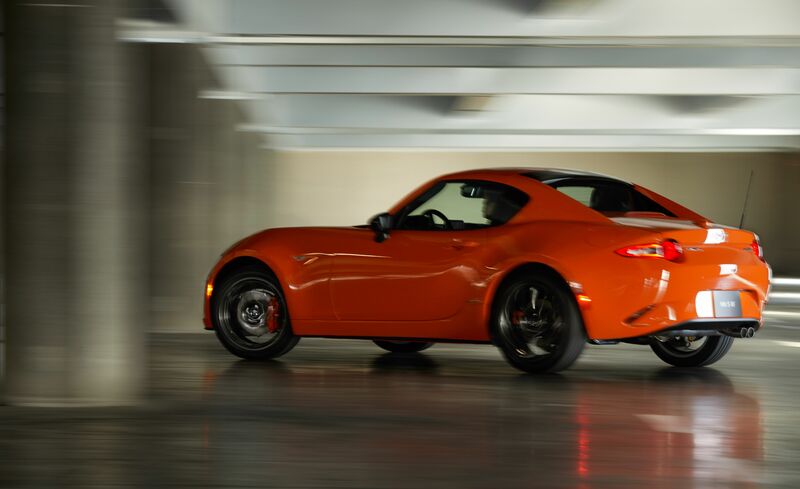 And the essence of the Jinba Ittai driver-and-car-as-one philosophy that goes into all Mazda models today. Rays forged aluminium wheels (Rays ZE40 RS30). 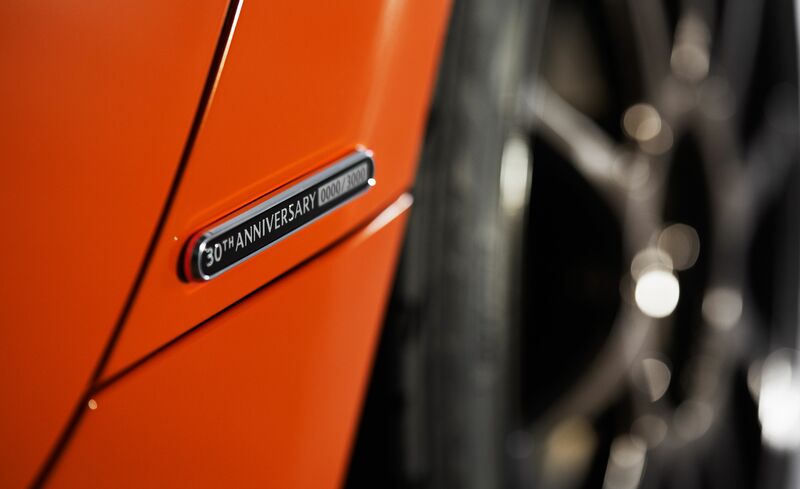 30th anniversary badge (with serial number). 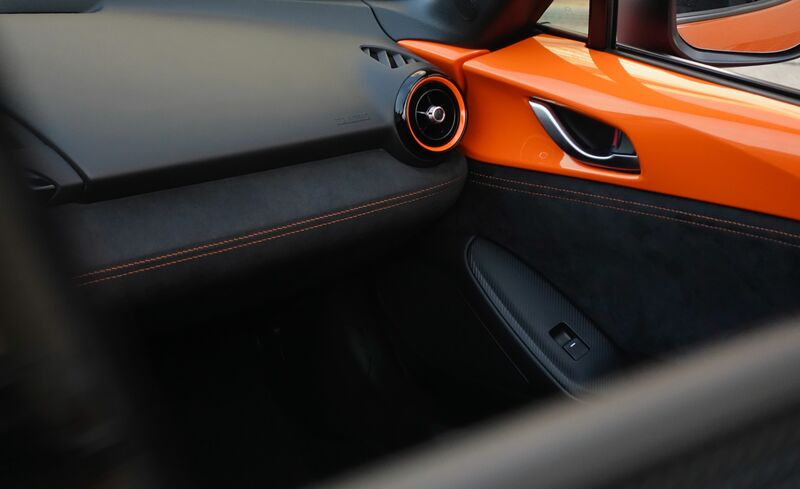 Orange brake callipers and orange accents on the seats, door trim, dashboard and shift lever. Bilstein dampers (manual transmission models only). 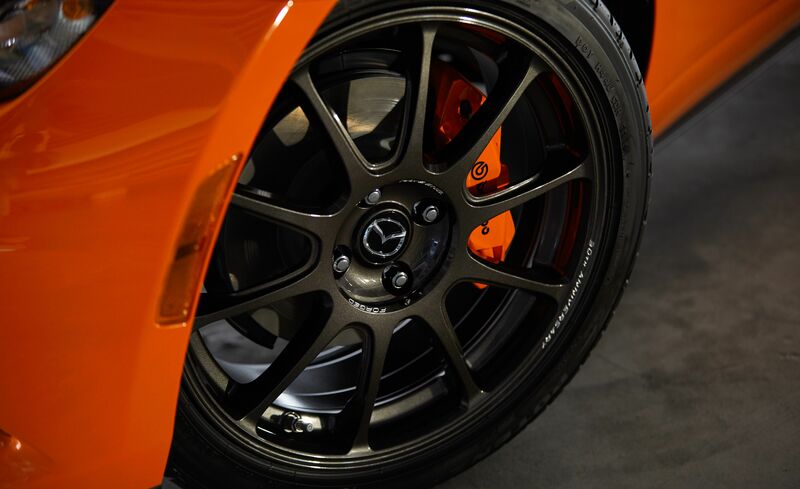 Brembo front brake callipers (in orange). Nissin rear brake callipers (in orange). Bose® sound system (AudioPilot™2) with nine speakers. Apple CarPlay® and Android Auto™ (in select markets).